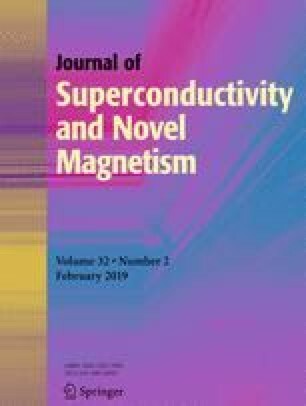 The electrical properties of polyester/carbon nanotube composites have been investigated within the frequency range of 102 and 106 Hz and temperature from 200 to 360 K. This paper reports the electrical conductivity behavior as a function of filler content, frequency, and temperature. The electrical conductivity of the composites obeys the universal Jonschers’ power law and leads to the parameter ss with values as 0.12< s < 0.93. The impedance data is found to fit well with Mott conditions of variable range hopping conduction. The values of Mott’s temperature, density of states at the Fermi energy, range of hopping, and hopping energy are also presented in this work. The authors gratefully acknowledge the financial support provided by National Center for Scientific and Technical Research (CNRST). We thank the FCT-CNRST bilateral cooperation and FEDER by funds through the COMPETE 2020 Programme and National Funds through FCT - Portuguese Foundation for Science and Technology under the project UID/CTM/50025/2013.